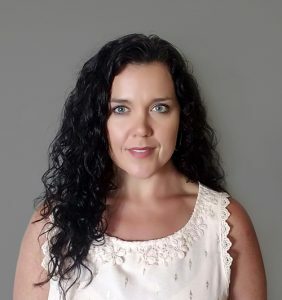 Kahr® Firearms Group Promotes DePorter to Marketing - Auto-Ordnance | Original manufacturer of the world famous "Tommy Gun"
Greeley, PA – Kahr Firearms Group (KFG) is proud to announce that they have promoted Jodi DePorter to Director of Marketing for the firearms group. DePorter will assume her new duties beginning October 1, 2017. To reach Jodi, contact her at Jodi.DePorter@kahr.com.